Dortmund: Mats Hummels has blamed illness for his poor performance in Bayern Munich's defeat at Borussia Dortmund in Saturday's Bundesliga showdown that left the defending champions seven points behind in the table. 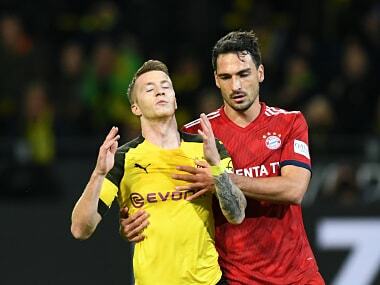 "I became ill today," Hummels told reporters after Bayern lost 3-2 at Bundesliga leaders Dortmund despite having twice led at Signal Iduna Park. Hummels said he started to feel unwell on Friday, then felt "really bad" before kick-off, but the Germany international desperately wanted to play in Der Klassiker. Spain striker Paco Alcacer came off the bench to score Dortmund's winning goal 17 minutes from time as the hosts staged a rousing fightback, twice levelling through Marco Reus goals to cancel out Robert Lewandowski's double for Bayern. Hummels was replaced by Niklas Sule after 63 minutes, but not before he made two mistakes, both of which led to chances for Dortmund. Hummels gave away the ball to allow Dortmund captain Reus a shot that was saved after 10 minutes. He was then beaten for pace to present substitute Alcacer another opening before the Spaniard was tackled. "You could see in both situations that my head wasn't where it needed to be," Hummels admitted. "This has not happened to me since 2010. "That's why after the second mistake, I said it makes no sense to continue playing. "On both occasions, I was lucky that it didn't result in goals. "The coaches knew, of course. I'm angry with myself that I did not say at half-time 'I'm not going out' — (my vision) it was all dull and blurry," added Hummels. Bayern coach Niko Kovac said he asked Hummels how he felt during the half-time break with his side leading 1-0 after a strong first-half performance by the visitors. 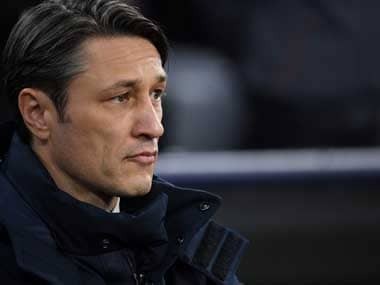 "He (Hummels) told us at half-time, our doctors gave him some medicine, things seemed to be okay, so I sent him back out," said Kovac, under pressure after three defeats in the last six games. "Had he said it wasn't going to work out, I'd have taken him off at half-time." The decision by Hummels, a 2014 World Cup winner who has made 69 appearances for Germany, to not declare himself unfit earlier was criticised by pundits and ex-Bayern stars Oliver Kahn and Lothar Matthaeus. 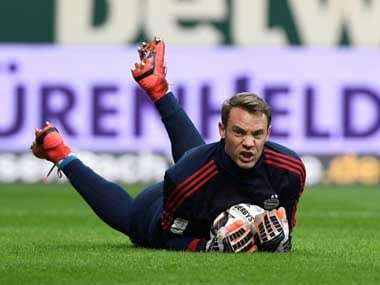 "In a game like that, you need eleven warriors who are physically in perfect condition," Matthaeus told Sky. "There was a Germany international Niklas Sule on the bench, so his decision is not really understandable." In the past, Hummels has occasionally blamed teammates for poor performances while playing for Bayern or Germany. Kahn said he could not understand why Hummels used his illness as an excuse after the defeat. "You have to ask yourself: what's going on with the players?" Kahn told broadcaster ZDF on Sunday. "As a player, I wouldn't have just stood there and told everyone that I was sick or something. "That's not interesting to anyone."